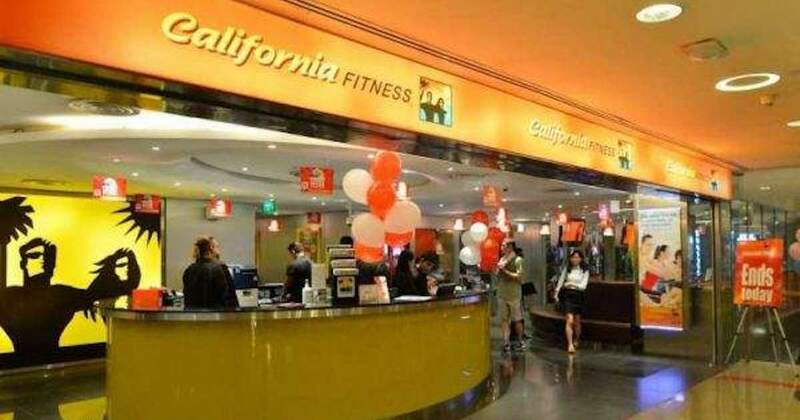 In 2016, gym chain California Fitness abruptly closed down its three outlets in Singapore, leaving nearly 27,000 of its members stranded. They were owed a total of S$20.8 million in unused gym access and training sessions. Liquidators for its parent firm JV Fitness have “closed the door on them” on getting their money back, said The Straits Times. In a report to creditors, liquidators from Ferrier Hodgson blamed JV Fitness’ management and auditors for allowing gym members to fund the business for three years even though it was already in the red. The report revealed that JV Fitness had accumulated losses of more than S$20 million as early as 2013. Between then and its closure in 2016, 99 per cent of the company’s income was derived from fees collected from members even as it continued to bleed, the report said. Deloitte, which audited JV Fitness’ financial statements in 2013, declined to answer liquidators’ questions on why it did not raise red flags. The liquidators said that in their view, there was a “fundamental failure” in the conduct of JV Fitness’ directors, management, and auditors to assess the financial position of the company. JV Fitness’ sole remaining director, Mr Lim Chia Wei, could not be reached at his registered address in a commercial building in Beach Road. He is currently listed as the director of more than 60 firms here, including Ralph Lauren (Singapore) and Tesla Motors Singapore. A representative from the liquidator firm told The Straits Times that despite their best efforts to help recover funds for creditors, the firm’s liabilities far outweighed its assets. “For a company with a capital of only S$200,000 to have been allowed to trade at continuous loss-making to a point where S$20 million has been lost is astounding,” he said.